LG introduces the first smartphone with a dismountable projector, which allows you to share presentations, images, and even movie trailers. 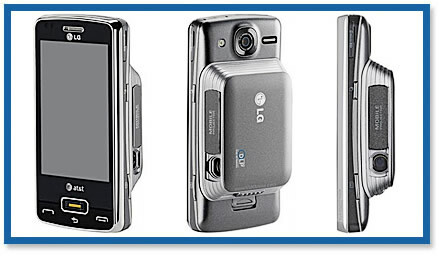 The LG Projector eXpo Phone, it is the first smartphone with a dismountable projector, which allows you to share presentations, images, and even movie trailers. Other characteristics include: A 5.0 megapixels camera, slot for microSD cards of up to 16GB, a 1 GHz Snapdragon processor, a complete QWERTY keyboard, Wi Fi 802.11b/g and a 3.2-inch WVGA touchscreen. It is supported under the Microsoft Windows Mobile 6.5 Professional operating system. Its size is only 114 x 56 x 15 mm.